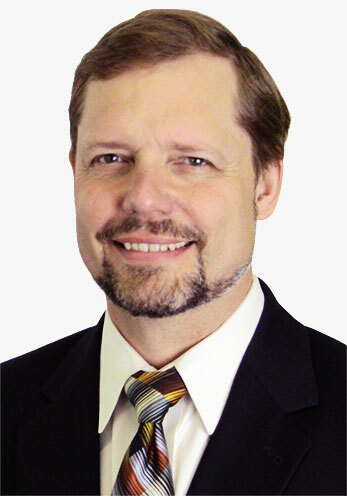 Lenz on Business – Presented by Georgia College's J. Whitney Bunting College of Business. Welcome to Lenz on Business, Presented by Georgia College’s J. Whitney Bunting College of Business. Offering top-ranked online graduate business programs, including the online MBA, Master of Logistics and Supply Chain Management, and Master of Management Information Systems. 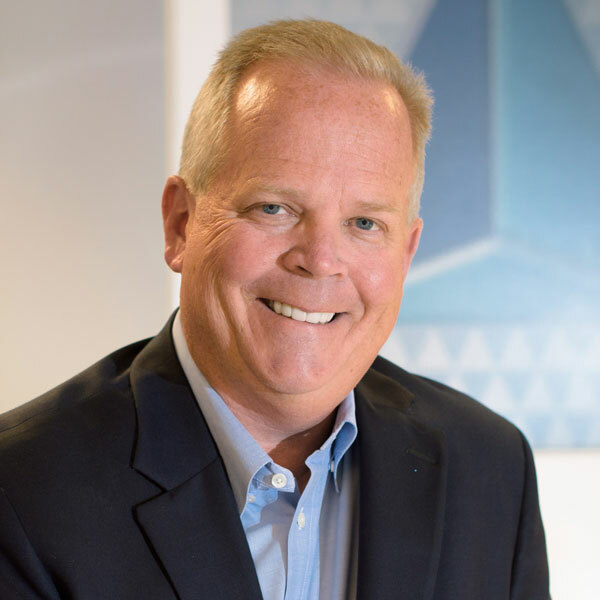 Each week, host Richard J. Lenz—founder, president, and CEO of Lenz Marketing—speaks with Atlanta’s business leaders to explore their inspiring stories, lessons learned, and tips for growth and success. From big business execs to indie entrepreneurs, these guests not only share their practical secrets, but also unveil the personalities behind the careers. So you really want that masters degree in business, but you think it might be too late. It’s never too late to go back to school, and this week’s guests are living proof. Both Johnson and Doss decided to go after a masters degree in their mid-to-late 50s. Despite some trepidation, they not only graduated, but both rocked 4.0 grade point averages. They join guest host Jon Waterhouse and talk about what it was like jumping head first into Georgia College’s Master of Logistics and Supply Chain Management online program and how it’s enhancing their careers. Those brown delivery trucks are unmistakable. United Parcel Service, aka UPS, seems to be everywhere. But there’s much more to the iconic company. The UPS headquarters is right here in Atlanta, Georgia. 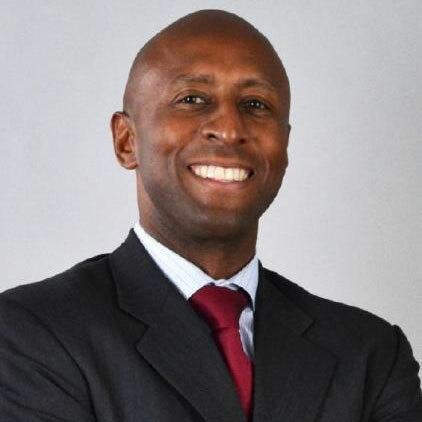 And this week we’ll be talking to Derrick Johnson, president of UPS South Atlantic District, who gives guest host Jon Waterhouse a behind-the-scenes look at UPS and its future. According to 2018 statistics, Atlanta lays claim to a homeless population of more than 3,000. But there’s an Atlanta-based non-profit that wants to see those numbers dwindle, and they’re using the power of music to make it happen. 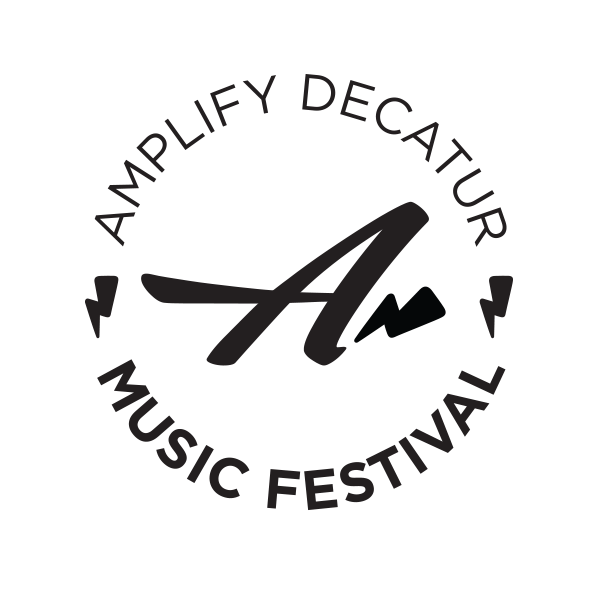 This week guest host Jon Waterhouse talks to the folks behind the Amplify Decatur Music Festival, the signature event for Amplify My Community, a nonprofit that produces music events to assist other nonprofits in alleviating homelessness and poverty on the local level. Joining Jon in the studio are Drew Robinson, board president of Amplify My Community; Christine Mahin, festival director; Thomas Thompson and Cliff Richards of festival beneficiary Decatur Cooperative Ministry; and The Bitteroots, a local band performing at this year’s festival. 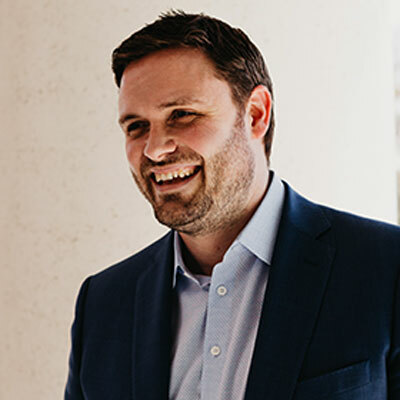 This week guest host Jon Waterhouse talks quick service restaurant franchising with Tom Garrett, CEO & Founder of GPS Hospitality. A Burger King and Popeyes Louisiana Kitchen franchisee, GPS Hospitality operates more than 400 restaurants and is set to surpass its goal of $1 billion in revenue in its first 10 years. The City of Atlanta may get most of the glory for its business cred, but many smaller metro Atlanta cities hold their own. One such part of town is City of Brookhaven, which continues bolstering a viable economy, building community, and attracting big business. 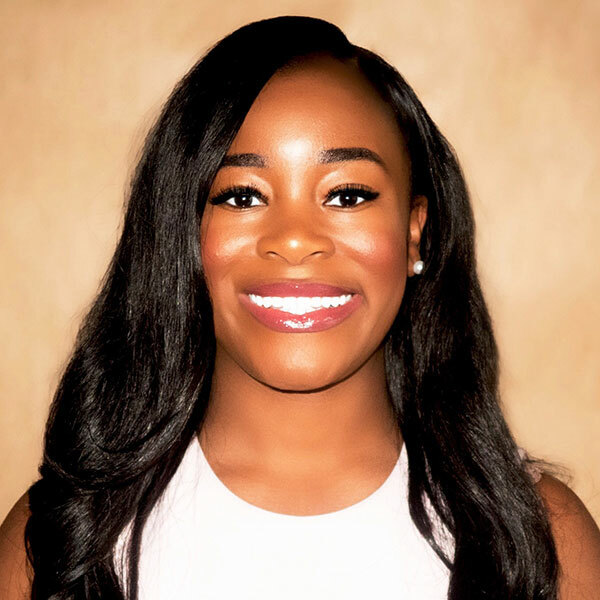 As Director of Economic Development, Brownell works to increase Brookhaven’s visibility in the corporate, small business, retail, development, and real estate worlds as an ideal location to do business. 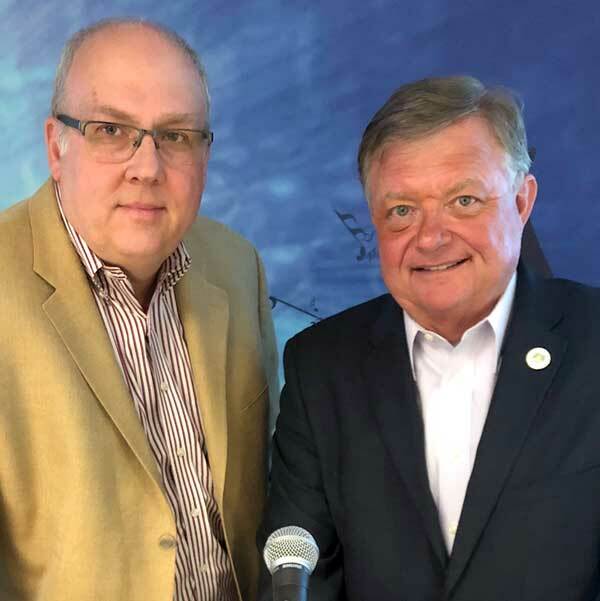 She joins host Jon Waterhouse to talk about Brookhaven’s growth, how and why it attracts businesses, and what the future holds. As consumers in today’s world, we want our products yesterday. We often forget it takes logistics to store and deliver goods and services for the public. And there’s so much more to it than that. Dr. Manrodt, an expert in the field, sheds light on this specialty and what the future holds for logistics as we trek further into the 21st century. 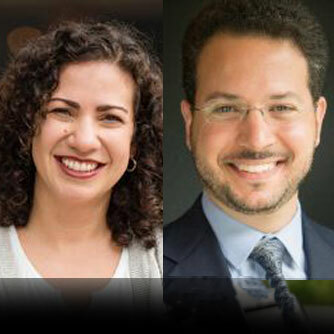 This week guest host Jon Waterhouse puts the business behind the Atlanta Science Festival under the microscope by talking with Meisa Salaita and Jordan Rose, the event’s co-founders and co-executive directors. 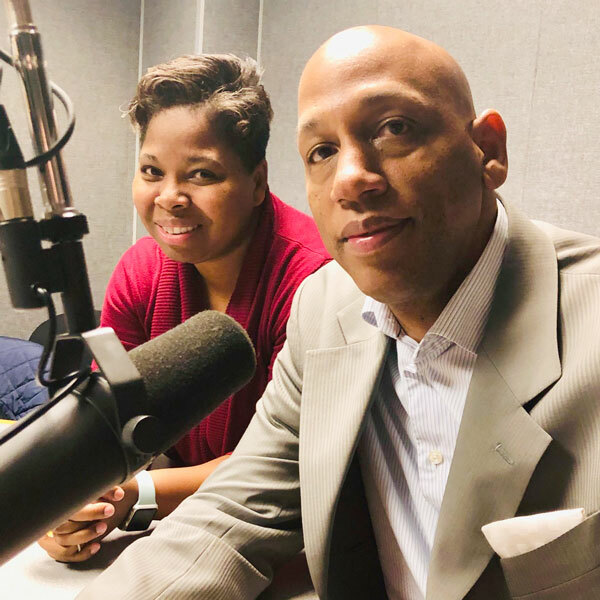 The pair talk about the Festival’s relationship with Delta Air Lines, Atlanta’s science-related businesses and professionals who are participating, and the Festival itself, taking place March 9-23, which features more than 100 events throughout Metro Atlanta. 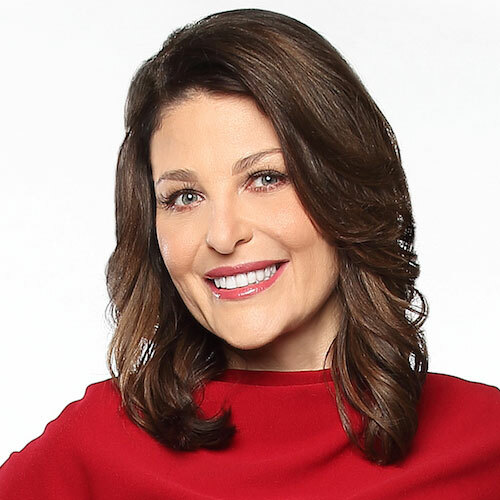 A true superstar in the world of marketing, branding, and communications, Hernandez-Blades chats with guest host Jon Waterhouse about her journey to Aflac, how she helped redefine Aflac’s communications, and how she became passionately involved with the company’s childhood cancer philanthropy. The latter includes the My Special Aflac Duck project, a social robot duck used by childhood cancer patients for comfort and communication. This week guest host Jon Waterhouse figuratively steps behind the counter of Waffle House, the iconic restaurant chain. 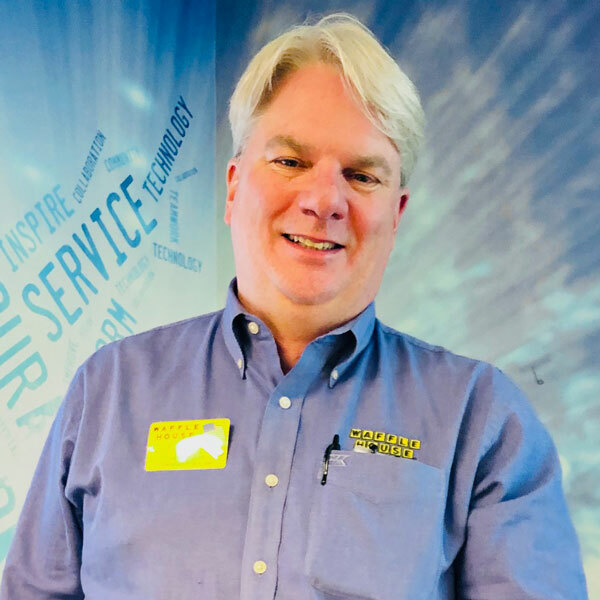 Warner, a 20-year veteran of the company, scatters, smothers, and covers a variety of topics, including its signature management style, unmistakable branding, and FEMA’s Waffle House Index. Warner’s personal Waffle House experience has included weddings, funerals, major motion pictures, Super Bowls and Shaq. When it comes to the Civil Rights movement, the city of Atlanta is rich with history, many landmarks still standing today. In 2014, a contemporary landmark, the National Center for Civil and Human Rights, opened its doors in the heart of downtown Atlanta, becoming what the New York Times once called one of the biggest reasons to visit the city. Byrd and Moore join guest host Jon Waterhouse to talk about the Center, how local businesses played a role in the Civil Rights movement, and much more. Special time and date: 2 p.m. February 17, 2019. Our resident financial planning guru, who hosts “The Dynamic Money Show with Chris Burns” 5 a.m. Saturdays on WSB, returns with more monetary insight. 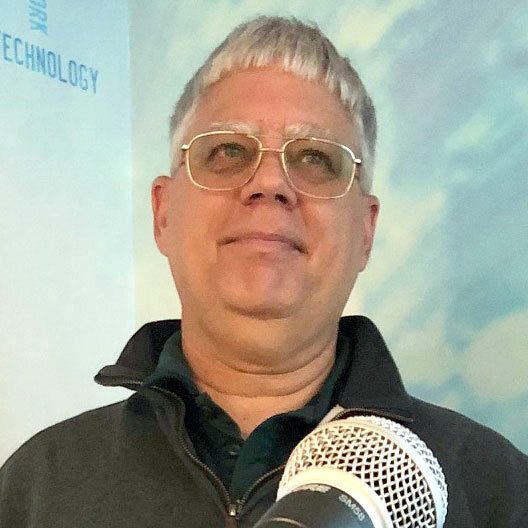 Burns shares a wealth of tips with guest host Jon Waterhouse, including how he suggests business owners approach their finances.